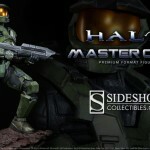 Sideshow has posted a new preview image. 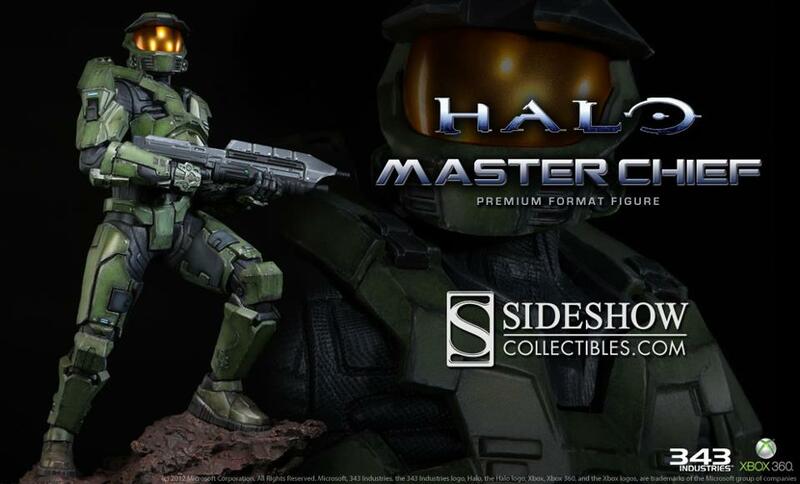 The image gives us our first look at their upcoming Halo: Master chief Premium Format Figure. They will post a full reveal next week. For now, check out the preview photo by clicking the thumbnail.